Goiter treatment: Sometimes you may see people with necks that are swollen, some of which may swell up to the size of a small ball; this is a health condition that is known as Goitre. Goiter is the inflammation of the thyroid gland which causes it to increase in size that varies according to the severity of the symptoms. There are various forms of Goitre that include colloid or Endemic Goitre, sporadic or non-toxic Goitre, Toxic Goitre, myxedema Goitre and congenital Goitre, but all of this are largely grouped into two: diffuse Goitre and Nodular Goitre. It is more common in people over 50 years of age and a larger proportion of women are affected compared to men. The thyroid is a small gland that has two lobes joined together to give it a ‘butterfly’ shape; it lies in the frontal portion of the neck, just underneath the position of Adam’s apple or larynx. Like other glands found in the body, the thyroid plays an important function in the release of hormones. It takes the iodine present in our food and converts it into thyroid hormones. It is the only part of the human body that can absorb and utilize iodine that is mostly found in common salts. Before the thyroid gland becomes swollen and the occurrence of Goitre becomes obvious, there may be no pains felt in this area which might make the disease hard to detect. But some people can experience symptoms such as difficulty in breathing, coughing, change in tone of voice and discomfort in swallowing. In cases where the swellings are small, Goitre can be mistaken for some other throat infection, a further diagnosis that involves hormonal tests, ultrasonography, thyroid scan and biopsy can help confirm the presence of Goitre. Deficiency of iodine: This is the most common cause of Goitre, it occurs when there is an inadequate supply of iodine in the body, and since the thyroid is dependent on the presence of iodine to function, it begins to enlarge in an attempt to absorb any trace of iodine found in the body. Autoimmune diseases: Certain autoimmune disease causes the thyroid to swell leading to goitre, they include Grave’s disease, which makes the thyroid to produce excessive hormones and Hashimoto’s disease, which makes the thyroid to produce a reduced amount of hormones. Thyroiditis: This disease causes the inflammation of the thyroid, it is usually accompanied with pains and a swollen neck, resulting in goitre. Thyroid cancer: In very rare cases, goitre can be caused by cancer in the thyroid which makes it swollen. Iodine therapy: Goitre treatment can be done by replenishing the depleted iodine levels in the body. This is done by consuming iodine rich foods such as seafood, eggs, shrimps and using iodine salts for preparing meals. Herbal remedy: There are many herbs that can be used effectively for goiter treatment, they include dandelion, ginger, and kelps. 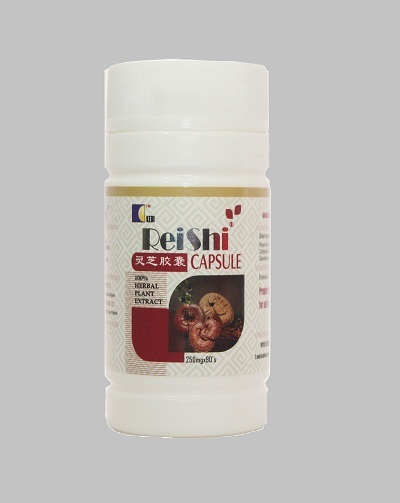 They will help normalize iodine levels and restore normal function of the thyroid gland. 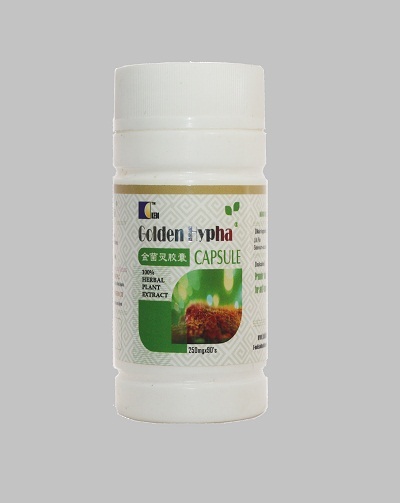 You can order for Golden Hypha and Reishi for the treatment of Goitre, we sell member price to encourage patronage and membership after you have result that our herbal products works. We offer prompt delivery of the product using courier services for between N500 and N2,500 which depend on your location.